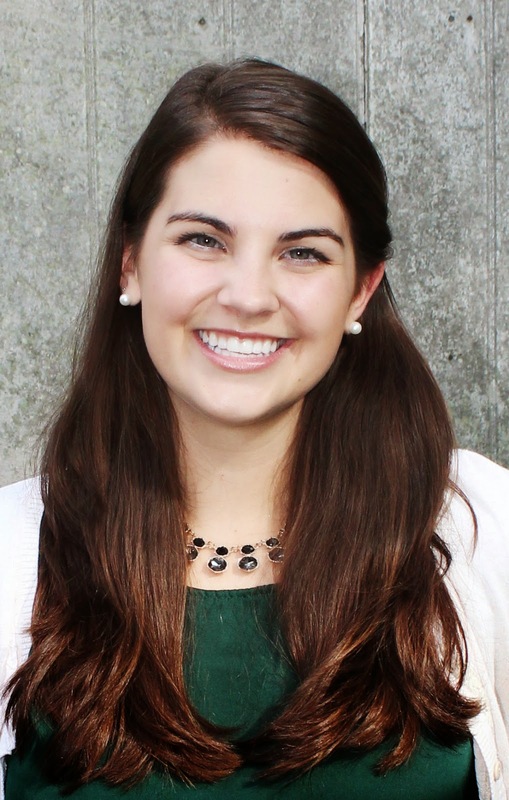 Abby Margulis is the marketing and communications intern. She manages the advocacy efforts of TheSororityLife.com initiative, including writing newsletters, updating the website and posting to social media. About Abby: Abby is from St. Louis and a senior at DePauw University in Greencastle, Ind. She is the oldest of four siblings – two brothers, Will, 19, and Matthew, 16, and one sister, Ellie, 14. She also has a dog, a miniature dachshund, Elsie. She is majoring in English writing and minoring in media communications. After graduation she wants to work in the field of journalism/communication or in fraternity and sorority life. 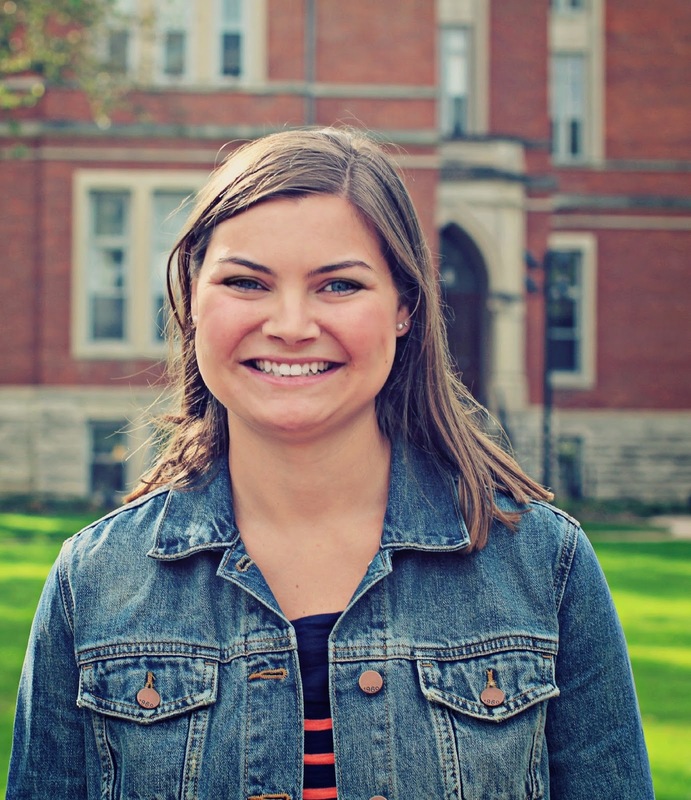 On campus she is the DePauw University Panhellenic Association director of communications and the Delta Gamma chapter director of electronic communications. She is also involved with the campus newspaper, The DePauw, writing for sports and taking pictures this fall after serving as editor-in-chief last semester. Fun Fact: I am a shoe fanatic, especially boots. What do you most enjoy about working at NPC? I never feel like my job is work. Each day I get excited to drive into the office to work with the amazing staff, learn new skills and be creative. When you have 30 minutes of free time, how do you choose to spend it? If I have 30 minutes to myself I will be found running outside. At DePauw one of my favorite places on campus is our nature park with all of its woodland trails. I am always running a new route, and it’s especially beautiful during the fall. If the weather is not ideal, I’ll normally find myself being productive and getting ahead in my work. What have you gained most from being in a sorority? Being a part of Delta Gamma has not only given me amazing friends that I know I will keep for a lifetime, but it has also pushed me to extend my leadership skills outside my comfort zone and try new things. If it was not for two of my sisters, specifically, I would not be the DePauw University Panhellenic Association director of communications nor would I have learned about the NPC marketing and communications internship. By holding these two positions, in addition to one within my chapter, it has not only broadened my journalism and communication skills, but it has given me a greater understanding and love for sorority life. By becoming part of the fraternal community many doors have opened for me that I never knew were there. What is something you do every day? I am extremely organized and always create a “to-do list” with exactly what I need to get completed that day. It can include anything from my workout, to meetings, to homework that I need to do. I love the feeling of being able to cross something off after I’ve completed it. Alexa Arndt is the fall 2014 educational support intern. She assists Jenny Greyerbiehl, training and curriculum design coordinator, with the creation of learning objectives and assessment tests for NPC educational programs. She also helps develop and design various presentations and comes up with new ways to deliver past presentations. About Alexa: Alexa is from Canfield, Ohio, and graduated from The Ohio State University with a bachelor’s degree in both international studies and public affairs with leadership studies and political science minors. She currently attends graduate school at Indiana University, working on obtaining her master’s in higher education and student affairs. Originally she chose her undergraduate degree with hopes that she was going to join the Foreign Service and travel the world like Carrie Mathison from the television show “Homeland.” Now she looks forward to working in the fraternity and sorority life field. Fun Fact: A movie preview can bring me to tears. What do you most enjoy about working at NPC? I love working on initiatives that I know will influence the entire Panhellenic community! What are you most passionate about? Adventure. What are your top five favorite things to do outside of work? Go to the movies, go on adventures, play board games with my family, craft and spend time with people I love.